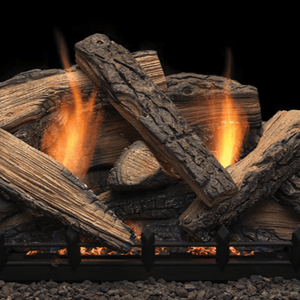 Vent-free gas logs are incredibly efficient, make great additional heat sources, and don’t require any sort of venting system in order to operate. 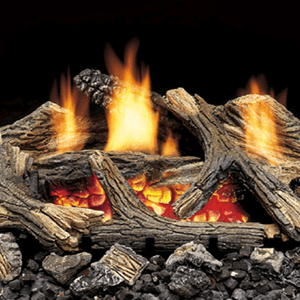 Learn more about the difference between vent-free, vented and direct-vent appliances here.  If you have any questions about our showroom, our services, or the many products we carry here at Olde Towne Chimney & Fireplace Sales, please call 812-284-0123. Ready to buy? Stop by our showroom! 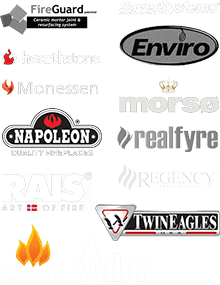 We’ll be happy to show you the many options available! 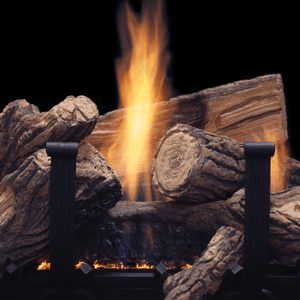 When it comes to gas appliance options, take a close look at the realistic vented gas logs for a great choice.